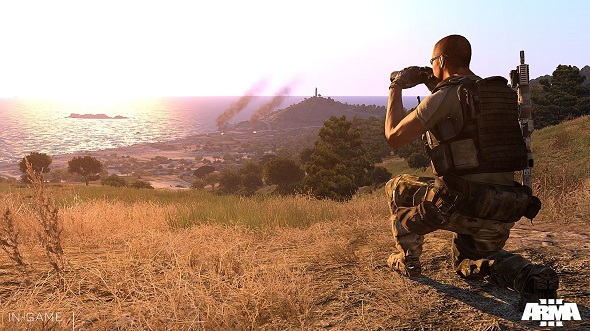 Arma 3 game, a tactical shooter from Bohemia Interactive Studio, was launched in early September and hadn’t a single player mode, the reason of what, according to the Studio’s employees, was the delays in the project’s development. 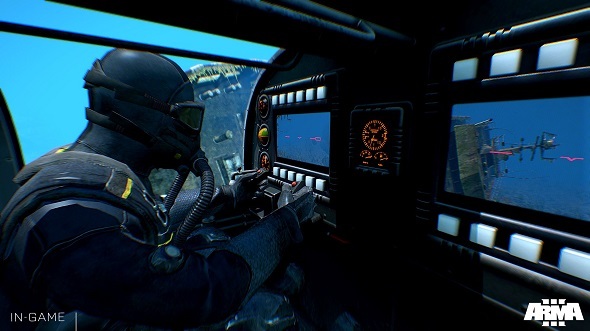 And yesterday Bohemia Interactive began to correct this situation by announcing the first Arma 3 DLC, which is nothing more than a single player mode, divided into three parts. 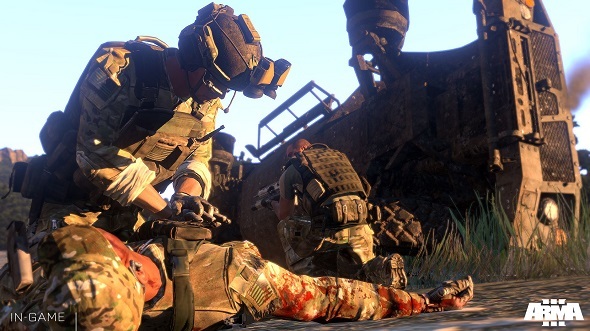 The best in this situation is that all of these add-ons, which include Arma 3 single player campaign, will be absolutely free. 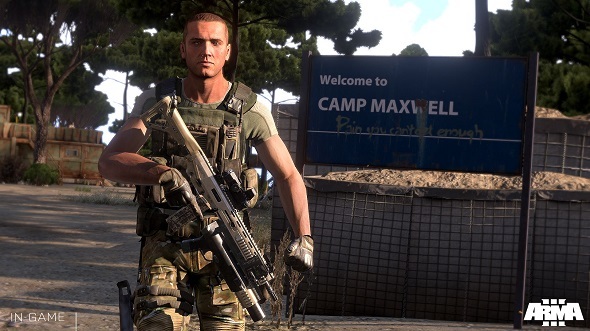 In the first Arma 3 DLC, which is called "Survive" and will be released on October 31, you will be a soldier of the regular army of the USA - Ben Kerry, - a detachment of which carries the NATO peacekeeping mission in the Mediterranean region. After a few years of cease-fire, the mission is being covered step by step and US-led deployment is in the process of a staged drawdown. 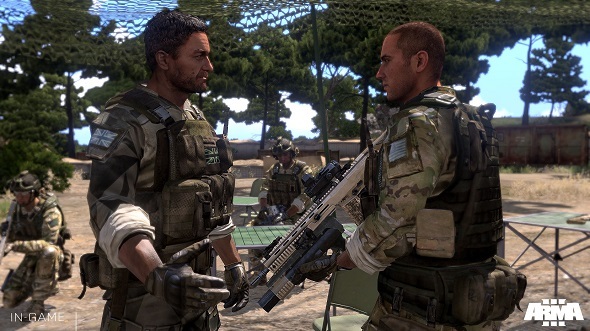 The enemy (CSAT) takes advantage of this situation and occupies the area, and thus creates a new situation of conflict, which you’ll have to resolve. 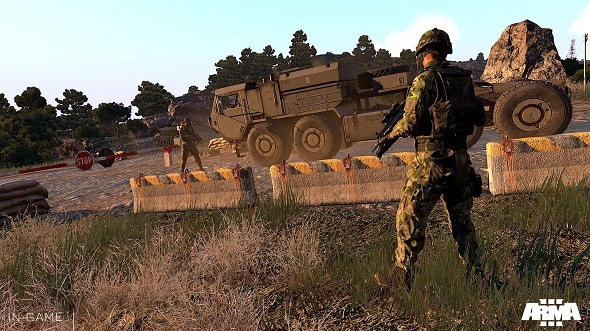 First Arma 3 DLC includes new weapons, animations, 3D objects, scripted modules and more tools for generating content through the game’s editor. 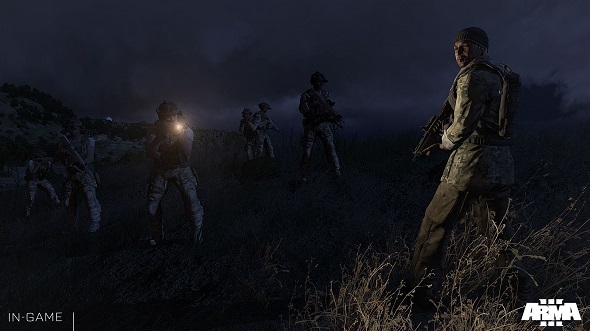 In addition to the announcement of the Arma 3 add-on, some fresh screenshots were presented. They show us new locations, characters and equipment available for you. 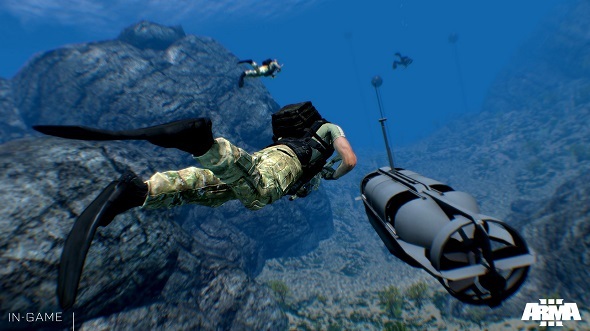 Arma 3 game was released exclusively for PC.